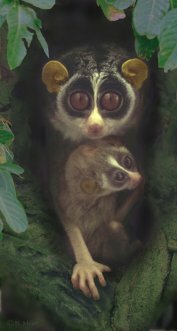 This multi author database is supposed to contribute to protection of loris and potto populations in the wild, in rescue facilities, to pure breeding of correctly identified stock and adequate care in captivity, and as a general support for researchers and other interested users. It includes information about taxonomy, distribution, differences between described populations, threat, survey methods, captive care, handrearing, diseases and behaviour. The population database includes illustrated information about measuring standards for mammals.